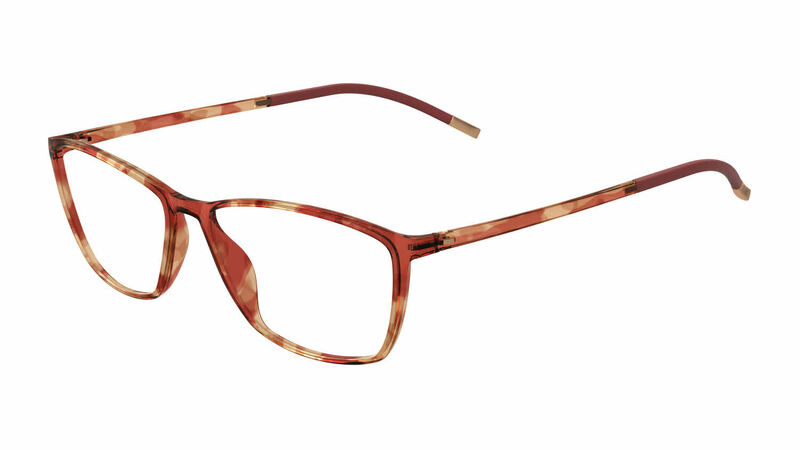 Silhouette 1560 SPX Illusion full rim eyeglasses are a departure for the Silhouette brand. Renowned for their rimless frames, this model brings their lightweight technology to a plastic full rim frame. Silhouette eyeglasses are classic and sophisticated - the last word in minimalist eyewear. Come in a Silhouette protective carrying case with a cleaning cloth.